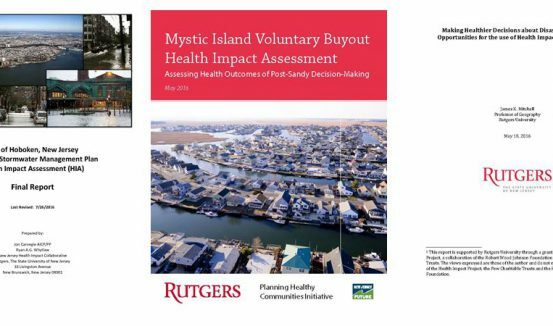 Incorporating Health into Planning and Decision Making — New Training Date! 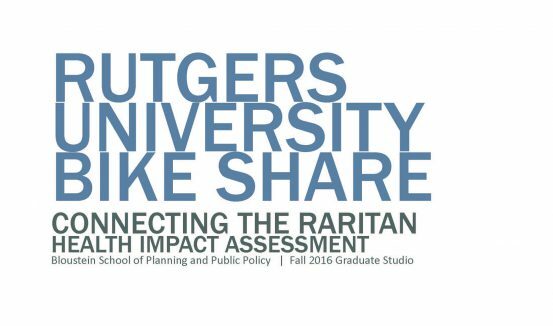 Rutgers Bike Share HIA Report Just Released! 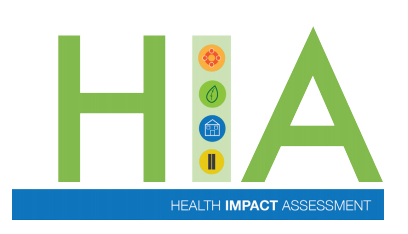 Reports released pertaining to HIA and resilience planning. 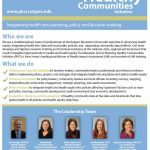 The Planning Healthy Communities Initiative (PHCI) is a partnership dedicated to promoting the integration of public health impacts into planning and decision-making with a goal of fostering healthier and equitable communities. 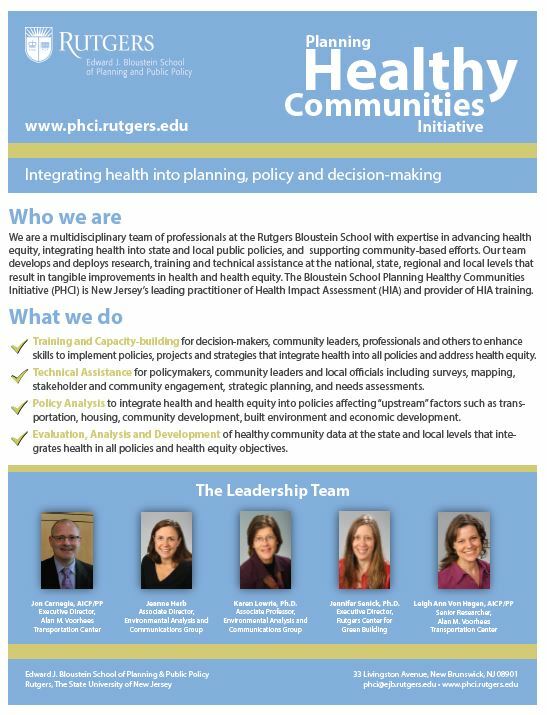 PHCI is an initiative of the Rutgers University Edward J. Bloustein School of Planning and Public Policy in collaboration with Rutgers Biomedical and Health Sciences.